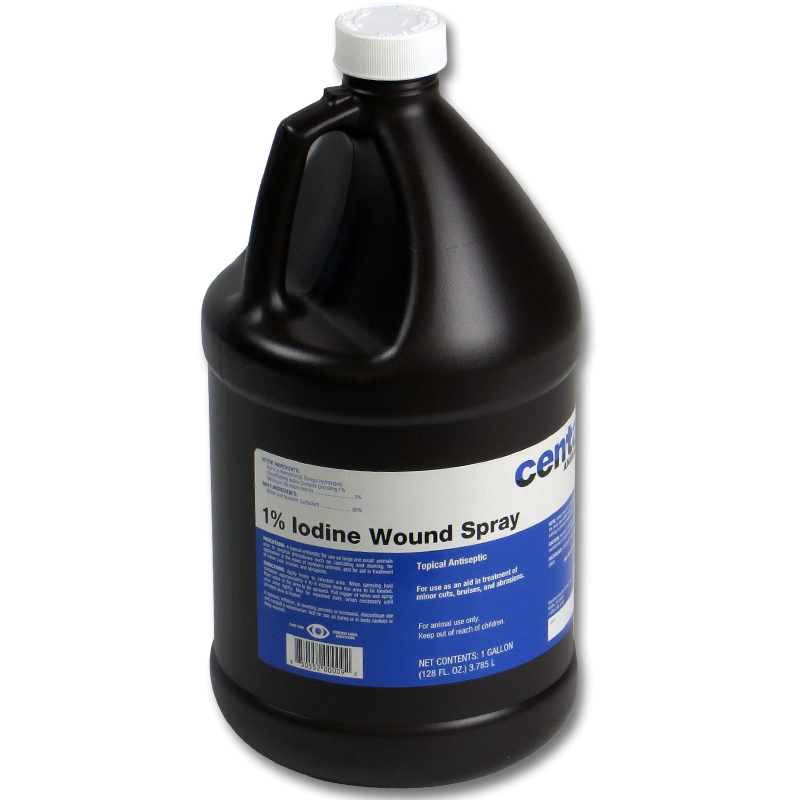 Topical antiseptic used as an aid in treatment of minor cuts, bruises, and abrasions. Also used prior to surgical procedures such as castration and docking. 24 month expiration from date of manufacture.